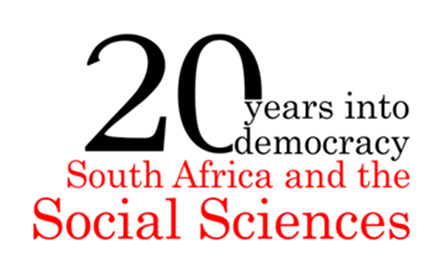 For the twentieth anniversary of democracy in South Africa, the French Institute of South Africa and the Wits Institute for Social and Economic Research (Wiser), are pleased to invite you to a conference to be held at Wits University on the 15th and 16th of April 2014, as part of the exhibition entitled The Rise and Fall of Apartheid at the Museum Africa. This conference aims at questioning the transformations of the Social Sciences and the Humanities since 1994. Apart from making an assessment of the country’s political, economic and social transformations, this interdisciplinary encounter will initiate a reflective and critical exercise vis-à-vis the post-apartheid paradigm and its ability to understand and shape a new South Africa. The conference will question the meaning, extent and limits of this epistemological rupture which has also found an echo outside the South African borders. A cocktail party will be held on the 15th of April at 18:30 at the Museum Africa in Newtown. RSVP: comm.research@ifas.org.za | 11 April 2014. Seats are limited, please confirm your attendance.